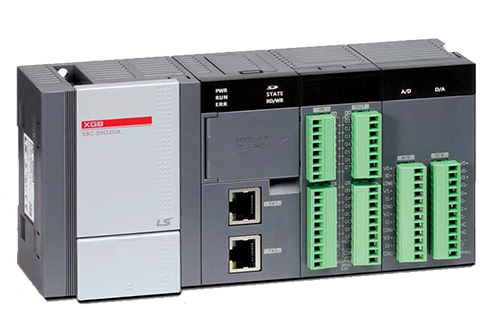 ECC offers LSIS programmable logic controllers. These controllers are extremely flexible and can be programmed for SCADA system control, whole system control, and building management system control. These widely diverse and robust PLCs are compatible with all major communication protocols in use today. ECC offers PLC programming services. Have a question about Programmable Logic Controllers (PLC)?